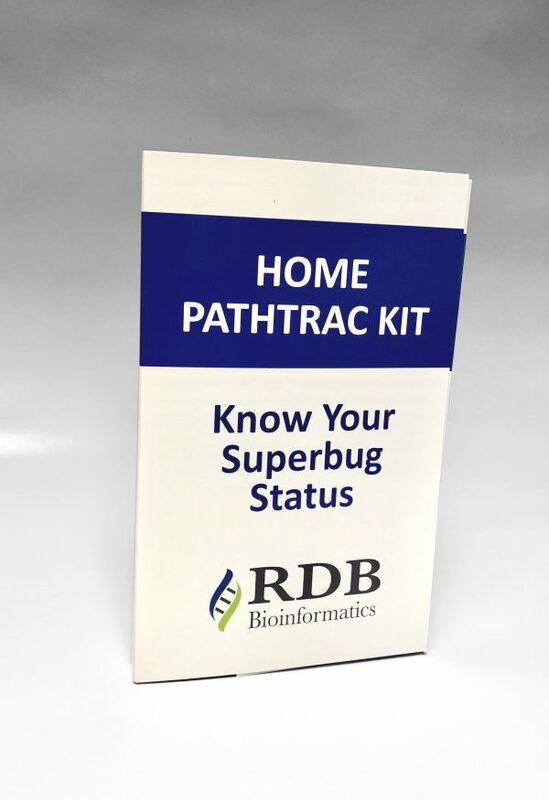 The Home PathTrac Kit allows the patient to determine if you are a carrier of a superbug. Prior to surgery to confirm your superbug status. 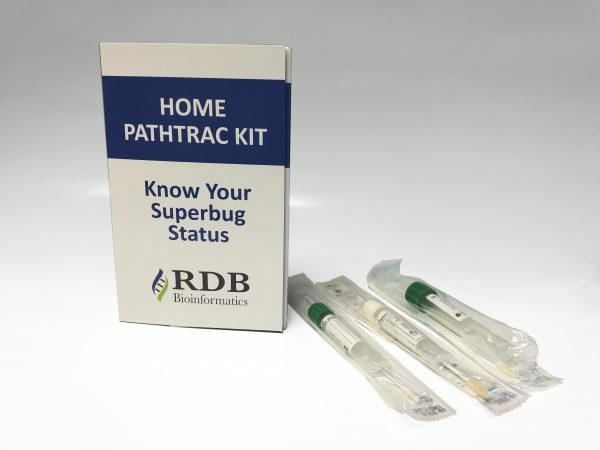 Patients that are at risk of carrying a superbug. Anyone who wants to confirm whether or not they are carrying a superbug. Know your status. Work with RDB Bioinformatics on steps to reduce your risk. 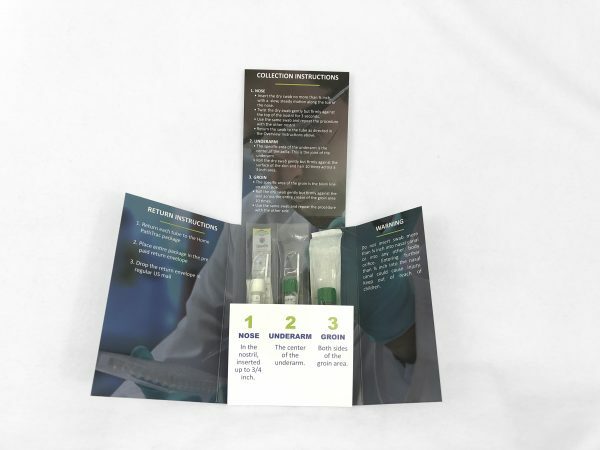 Purchase the kit, follow the directions, and return it in using the included return label. The physician-direction RDB lab will determine the results and give you a report with recommendations that you can bring to your doctor. Our lab will also consult with your doctor as needed.